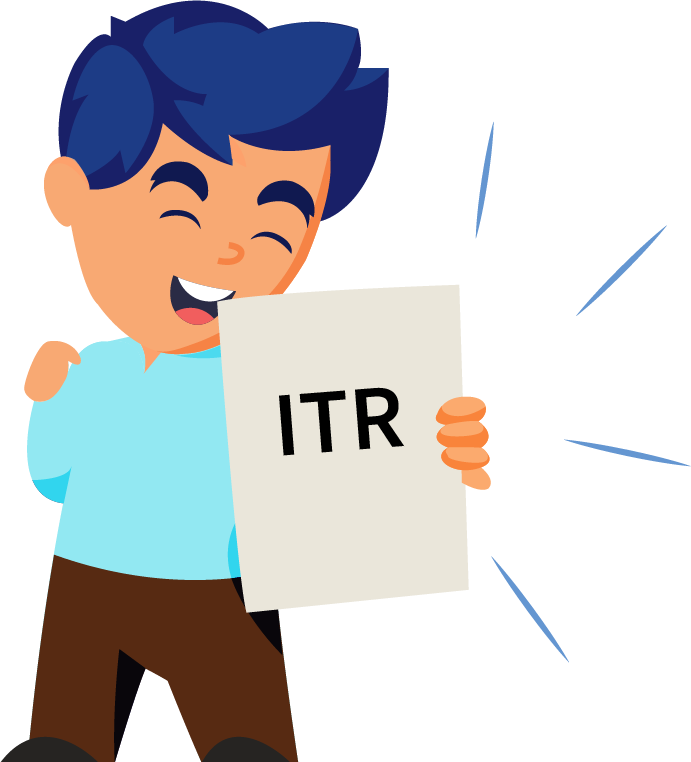 Form 16 is essentially a certificate issued by an employer validating the fact that TDS has been deducted and deposited with the authorities on behalf of the employee. Through this article, let us help you decode your Form 16. Form 16 is a certificate issued by an employer evidencing the TDS which is deducted from your salary and deposited with the authorities. It contains the information you need to prepare and file your income tax return. It is issued annually, on or before 15th June of the next year, immediately following the financial year in which tax is deducted. 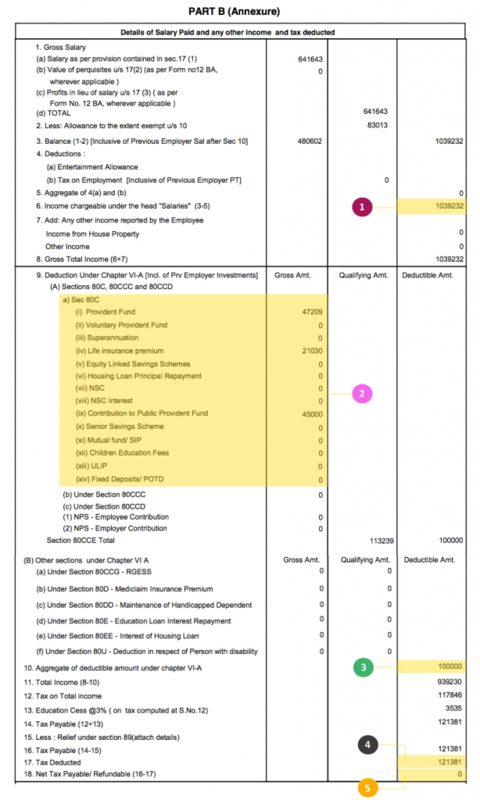 Form 16, essentially has two components to it- Part A and Part B. In case you lose your Form 16, a duplicate can be issued by your employer. With reference to the image below, here is where you will be able to locate certain information for filing your annual return. You can get your Form 16 from your employer. Even if you have left your job, your employer will provide you the Form 16. Unfortunately, this income tax form 16, cannot be downloaded from anywhere. . I don’t have Form 16 how do I file my return? 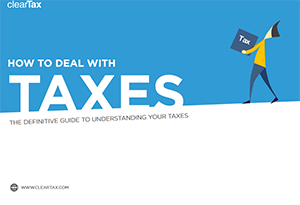 Though this is one of the most important income tax forms, don’t worry if you do not have it. You can still file your income tax return. Click here to learn more. If there is no TDS is the employer required to issue a Form 16? If no Form 16 has been issued to me does it mean I don’t have to pay tax or file a return? While the onus of deducting tax on salaries and providing Form 16 is on the employer, the onus of paying income tax and filing income tax return is on you. If your income from all sources is above the minimum tax slab you are required to pay tax, whether or not your employer deducted TDS. Even when he fails to issue you a Form 16, you must file an income tax return and pay off the taxes that are due.